Search engine optimization (SEO) helps users to easily discover and engage a brand or business. Search engine optimization is most effective with a practical approach that focuses on content marketing. The approach aims to increase brand awareness by leveraging the fundamentals of content marketing, which in turn generates leads and creates a buzz with consumers. Focused and authentic content targets specific users to convert them. By reaching to those most interested in your brand or message, you have a better chance to engage with the individual. More conversions mean a larger client base and more business. Whether you are a doctor’s office, plumber, or non-for profit group it is important to have an idea of the tools available to you so that your message is effective. We have created a list of some great ways to leverage your content marketing to benefit your SEO. First and foremost, understand what it is your offering and select keywords that best reflect that. The majority of users will never dig deeper than the first page of search results. Competing for rank within your niche is a crucial factor if you are seeking to get your brand on the first page of search results. Selecting relevant keywords will help direct interested users to your content and minimize the chances of misdirected users landing on your site. In addition, it will help the search engines to confirm that you are in fact who you say you are, creating authority. Maybe you are already using keywords. That’s great! In our experience it is vital to continue to brainstorm and develop a list of relevant keywords. If you are struggling to think of more possibilities simply use Google’s Adwords Keyword Planner. This free tool is a fantastic resource that will help you to build your list. By simply entering your existing terms, the Adwords Keyword Tool will generate relevant potential keywords you may want to use. In addition, it will provide you with analytical data like how often a keyword is searched. While the Google tool is helpful, it may not always serve your specific niche adequately. Maybe you are specialized in your product or service. If that be the case, take time to consider what languages a user may use or how a potential client would ask a question within your industry. Lastly, never drown your content or website in keywords. This can actually harm your website’s authority! It is easy to make a website busy but the goal is to make it effective. Effectively using keywords requires focused and targeted content. Effectively leveraging keywords requires a strategic approach. 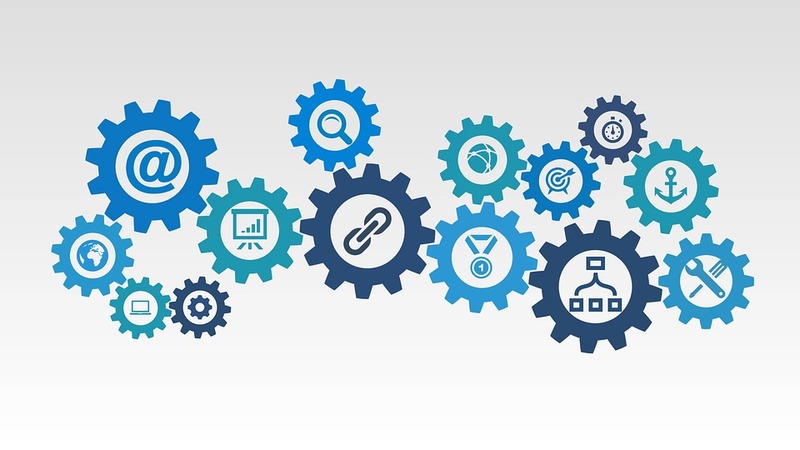 In this section we will discuss areas in which to place keywords that will help search engines connect users to your site. The most common place to start on your website is within the title tag. This is the first step in properly presenting your identity and indicates to search engines like Google what you are all about. Another great place to include a keyword on your website is within the URL. Placing a keyword or keywords in the URL signals to the search engines what the topic is on the page. When a user searches for your keyword, your page will be more relevant and may rank higher within the search results. Relevant content is a core component to optimizing your online presence by supporting your brand or business’ authority. Content is typically an article or blog post but it is not uncommon to also utilize bookmarks and images. Your keyword/keywords should be placed 2 to 3 times within the article. When posting to your blog or composing an article, keep the length of the piece in mind. We recommend that your articles should be natural and they can range from 700 to 1,000 words. Google will not prioritize articles with less than 300 words so spend time to make a quality piece. Social bookmarks are another effective way to optimize your website’s content and connect to users. Social bookmarking is a centralized online service, which allows users to add, annotate, edit, and share bookmarks of web documents. The last feature you should consider when optimizing your site are images. Images can take a bland subject and make it more attractive. 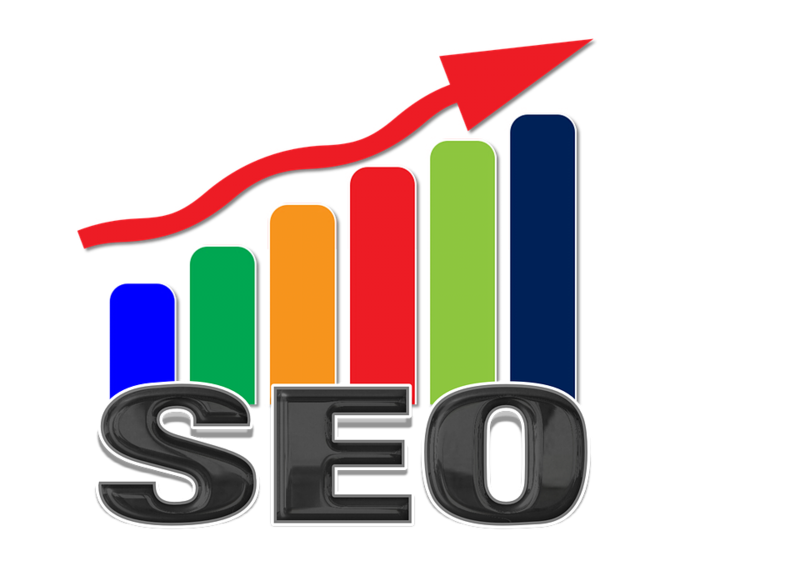 While they provide something interesting to look at, they can also aid you in your SEO efforts. The next time you upload an image to a page, make sure you use the keyword in the file name in addition to the alt text. By doing this, you will make it easier and clearer for the search engines to understand what the image is. In turn, interested users are more likely to come across it in their search results. A link (short for hyperlink) is an HTML object that allows you to jump to a new location when you click or tap it. Links are found on almost every webpage and provide a simple means of navigating between pages on the web. Utilizing links is a fundamental part to addressing your SEO. Your website will have a much better chance of engaging interested customers when you use a mix of internal and external links. Internal links direct content on your webpage to other related content within your website. External links direct users from your content to other relevant content on the Internet. Search engine optimization can be overwhelming and it is easy to get discouraged due to its organic processes. In order to be successful with your SEO campaigns in the future, be sure to always stick with the fundamentals for proven and consistent results. Keywords, links, and content when structured properly are the most effective ways to improve your ranking. JHG Media is ready to assist you in the endeavor and we pride ourselves on our focused efforts to our clients. Contact us today to protect and grow your brand’s reputation.